Klean Kanteen’s vacuum insulated Tumbler, with splash-proof press-fit lid. To-go beverages, meet your match. 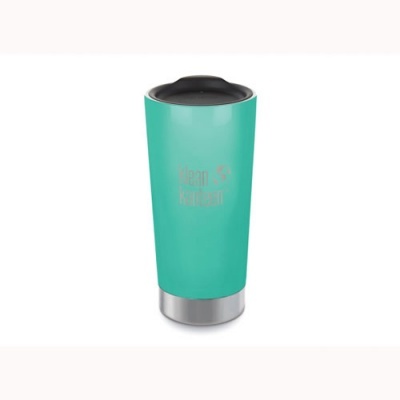 Klean Kanteen’s vacuum insulated Tumblers provide a simple solution to the conundrum of single-use cups while keeping everything at just the right temperature from your morning coffee to your lunchtime smoothie. No more paper, no more plastic, just your favourite drinks on the go.